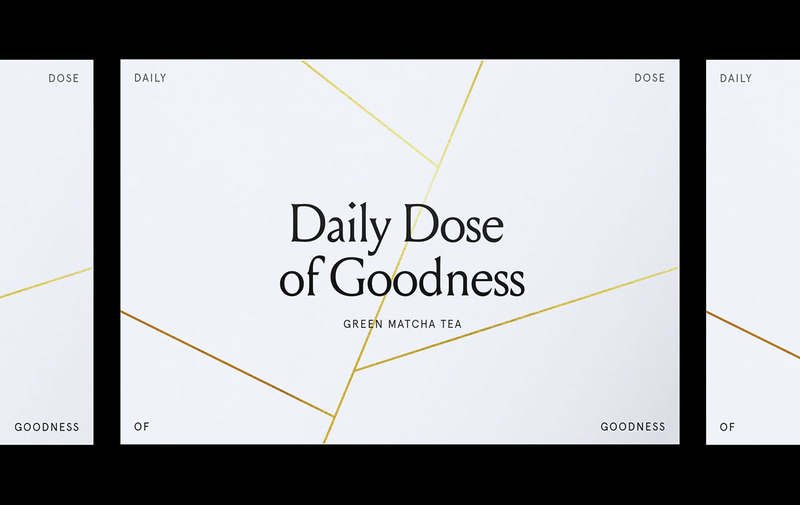 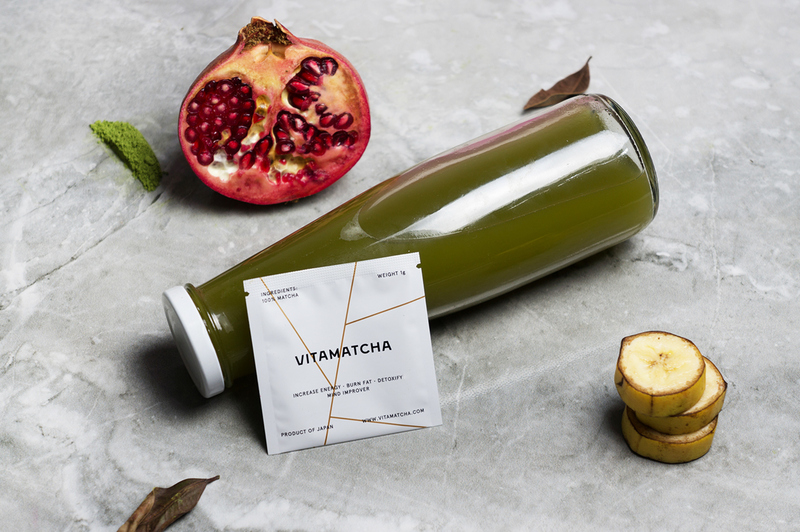 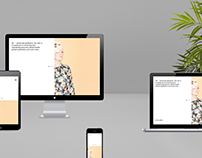 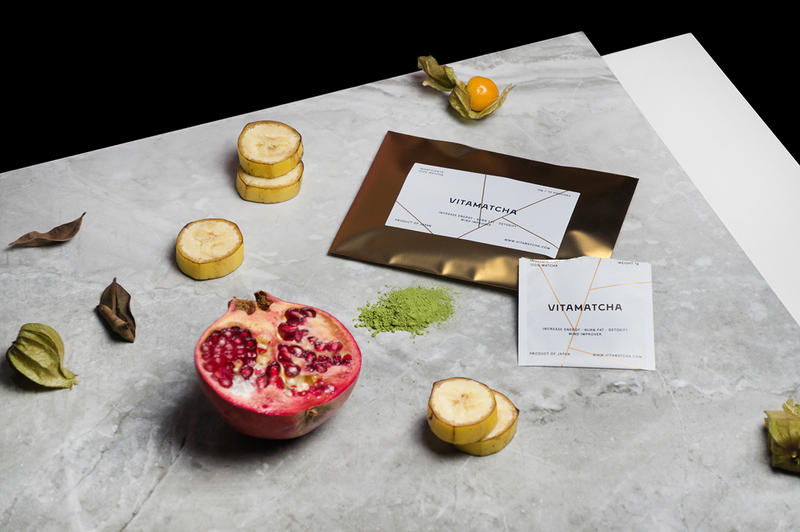 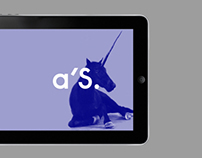 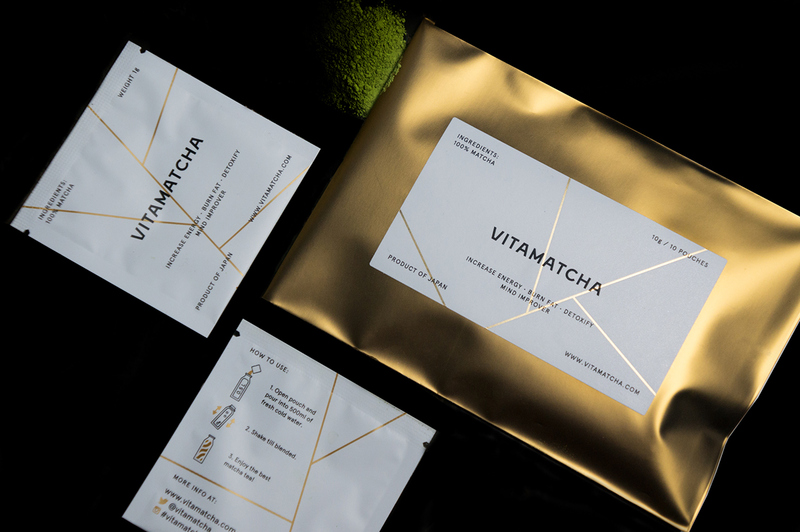 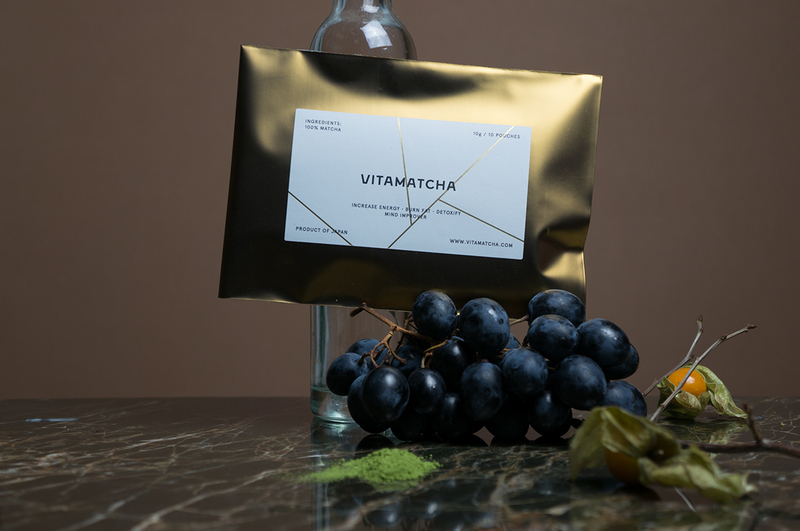 Branding identity, packaging, and the web design for London-based matcha company. 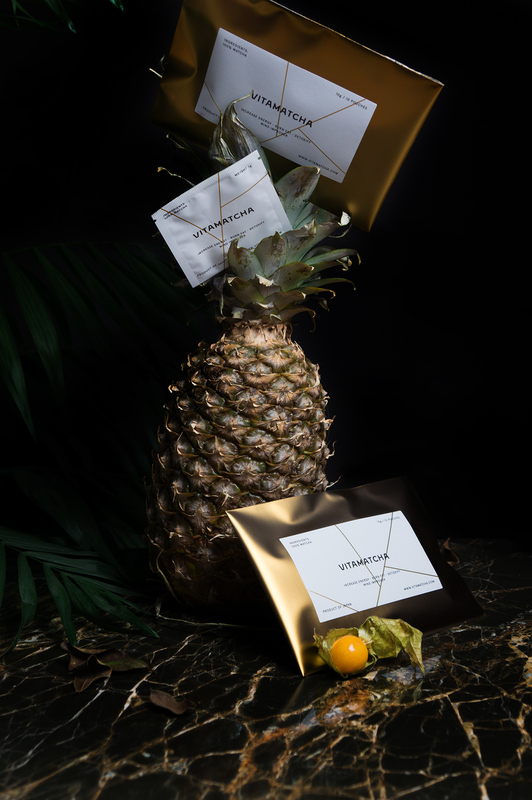 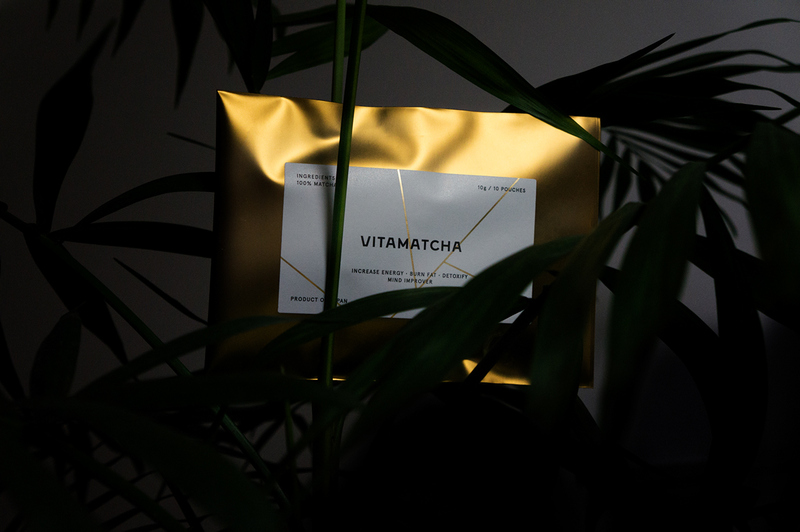 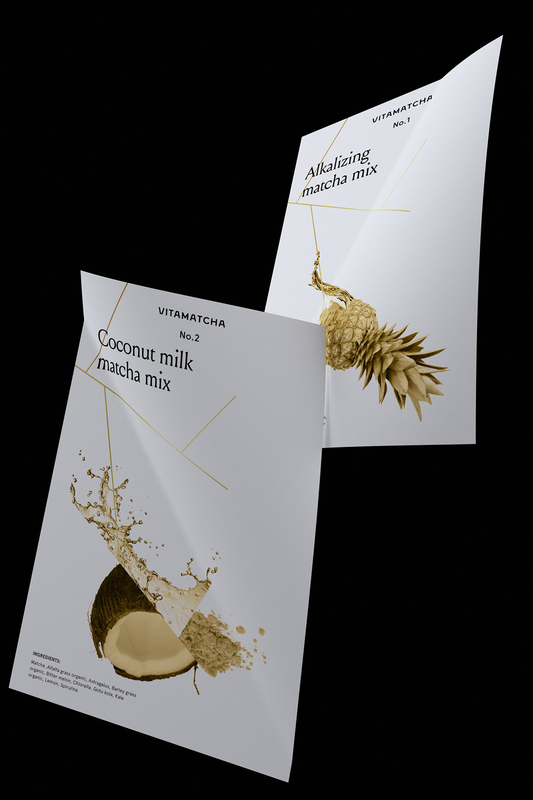 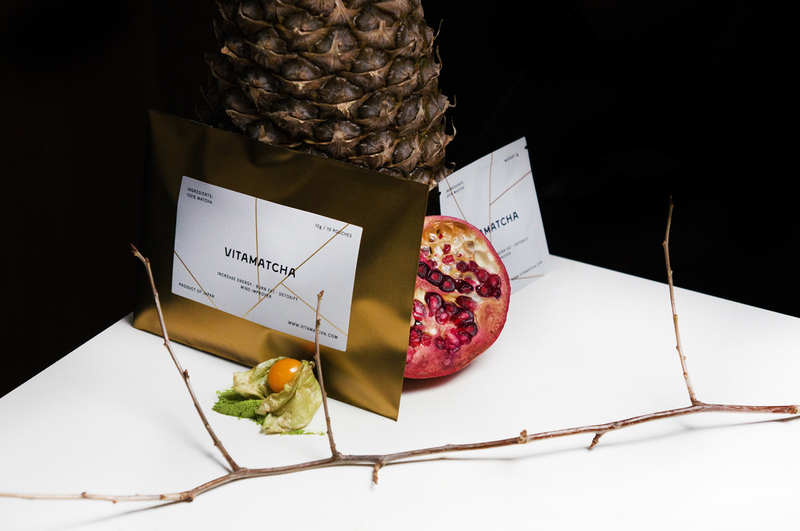 Solution — gold-plated postal envelopes that contain branded white pouches with matcha. The style conveys elegance and simplicity. 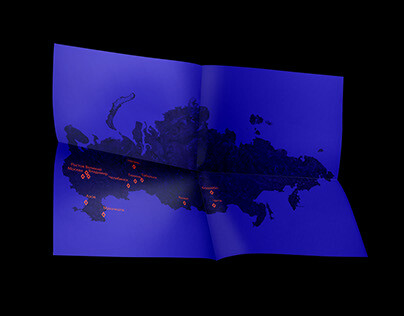 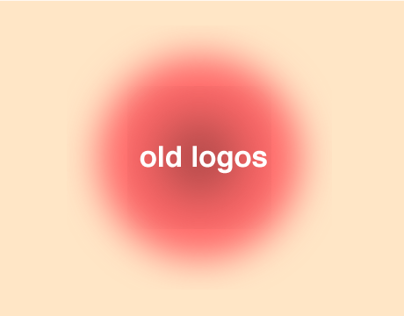 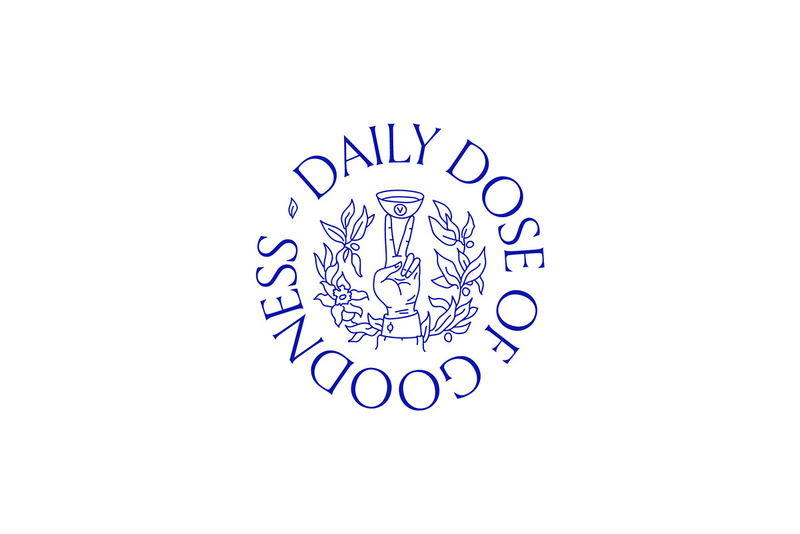 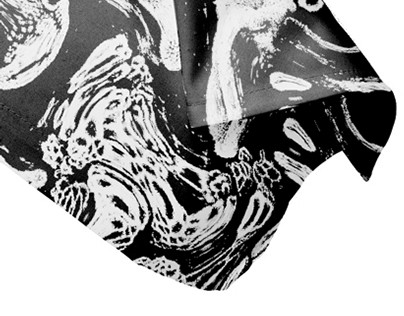 It was also important to create a style that would show that it is a product of daily use.